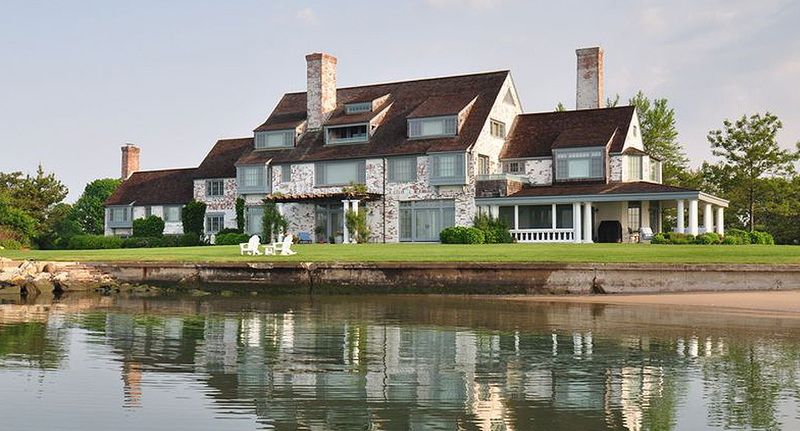 Katharine Hepburn’s Fenwick, Connecticut estate was purchased by Sciame from the estate of the late actress. 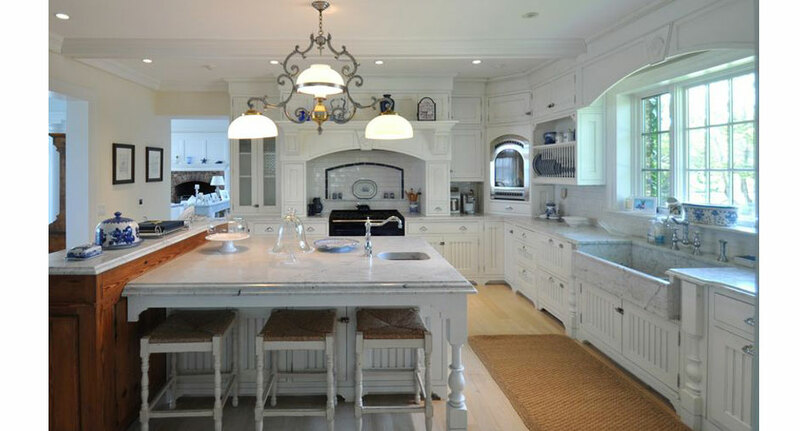 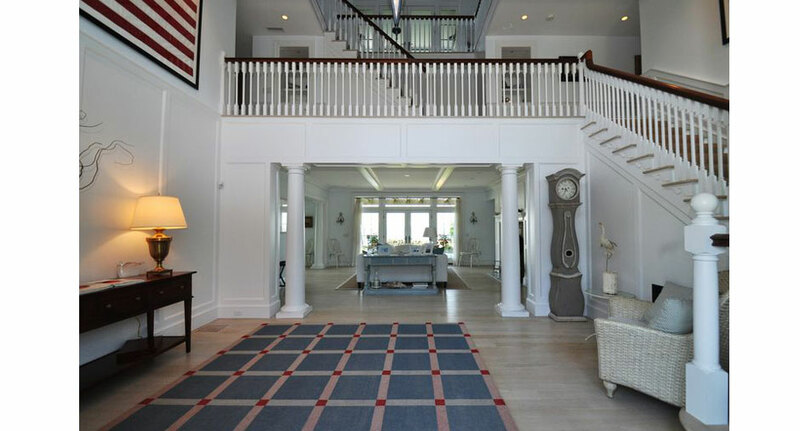 The home was gut renovated which included the raising of the house to protect it from the Long Island Sound. 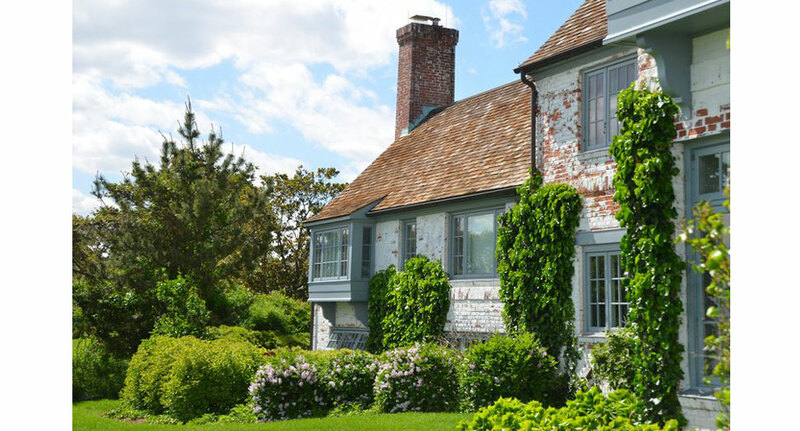 The property was sub-divided into three lots and an entrance house built to complete the estate.